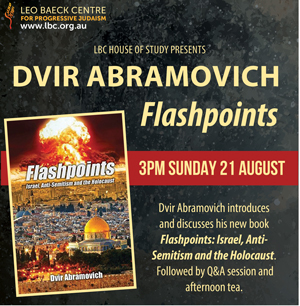 Australian Jewish studies academic, author, columnist and editor Dvir Abramovich introduces and discusses his new book Flashpoints: Israel, Anti-Semitism and the Holocaust. 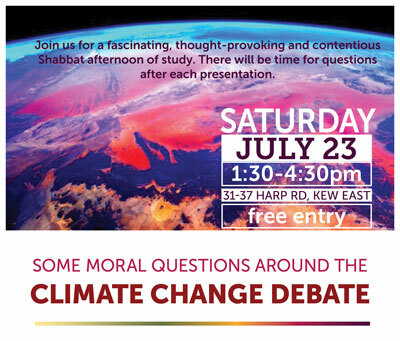 The presentation will be followed by a Q&A session and afternoon tea. 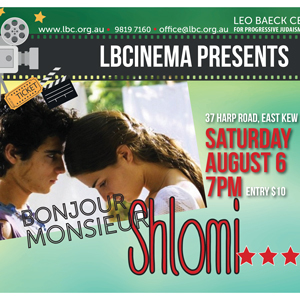 Bonjour Monsieur Shlomi is a heartening family comedy and surprising love story which focuses on the captivating character of one boy blessed with extraordinary cooking talents, who discovers through the power of love that the sky is the limit. Please note the change of end time. 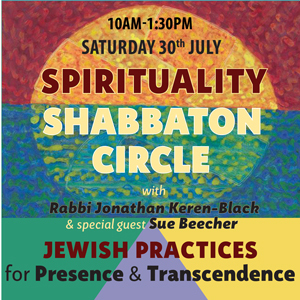 Led by Rabbi Jonathan Keren Black with special guest Sue Beecher, this session will focus on Jewish Practices for Presence & Transcendence. 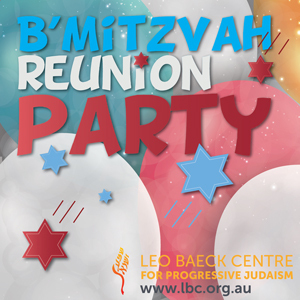 Explore a variety of Jewish practices, prayer, music, and meditation, which help us reflect and deepen our spiritual awareness, increase balance and contentment in our daily life, and facilitate our inner growth. 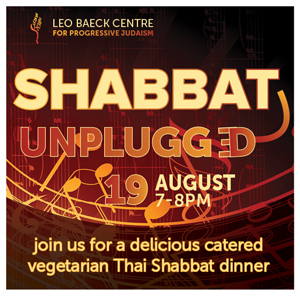 Please bring a vegetarian dish (main, salad, desert or drink) to share for lunch. 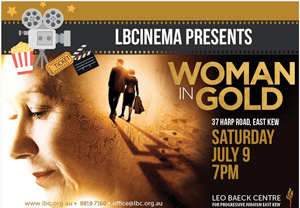 WOMAN IN GOLD is the remarkable story of one woman’s journey to reclaim her heritage and seek justice for what happened to her family. Helen Mirren stars as Maria Altmann, a real-life Jewish refugee whose family’s art was stolen by Nazis in World War II. 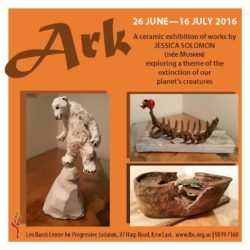 A ceramic exhibition of works by Jessica Solomon exploring a theme of the extinction of our planet’s creatures. We invite you to the opening, at 2 pm on Sunday 26 June. Viewings between 10 am and 1.30 pm on week days. Meet Jess here Wednesdays, 10 – noon, to learn more about her work.